When a gimbal error warning message pops up in the DJI GO or GO 4 app, it can really get your pulse going. 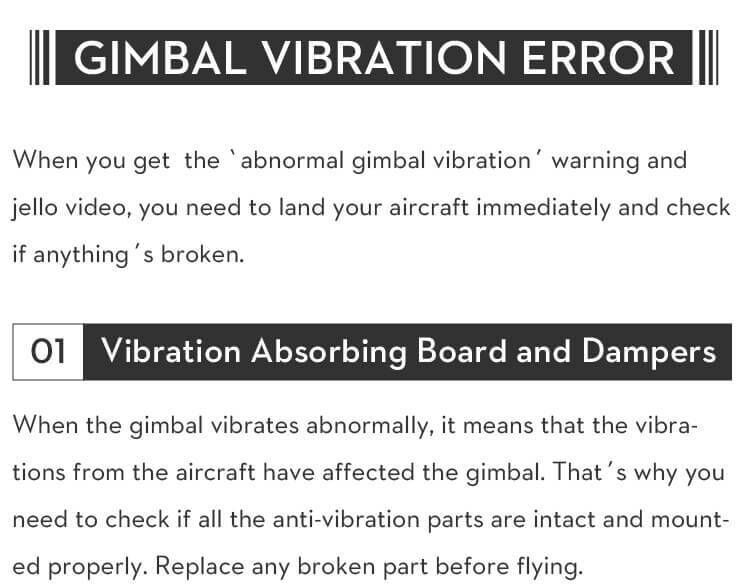 Tilted horizon, gimbal motor overload, and abnormal gimbal vibrations are gimbal errors you might experience. For some pilots, especially newbies, the first reaction is usually to fix the gimbal by twisting it manually, DO NOT do this as it doesn’t work and can damage your gimbal. So what’s the right thing to do? 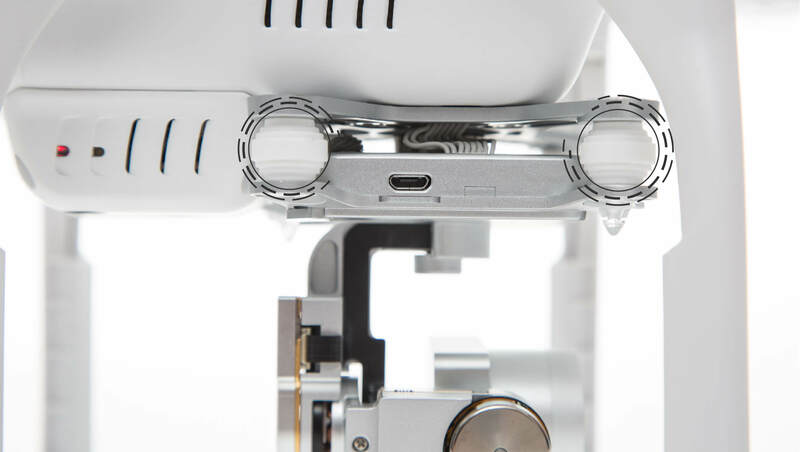 It’s very likely that you are just a few taps away from resolving your gimbal issue in the DJI GO apps. For instance, by performing an IMU and gimbal calibration in the DJI GO apps you can fix a tilted horizon. 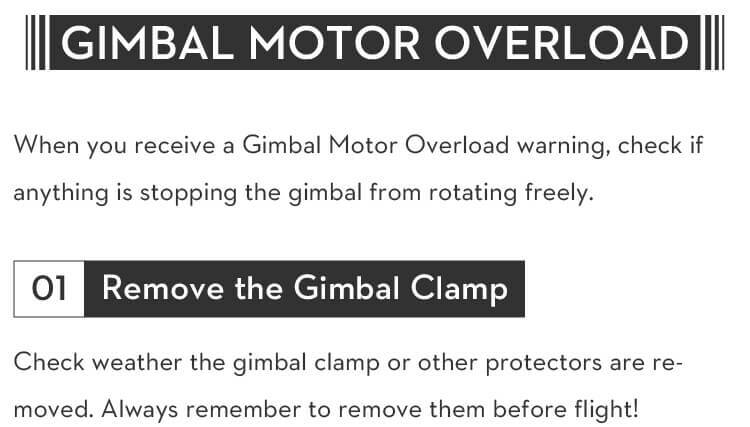 By inspecting your take-off site, you can check if the gimbal motor overload is caused by obstructions stopping the gimbal from rotating. 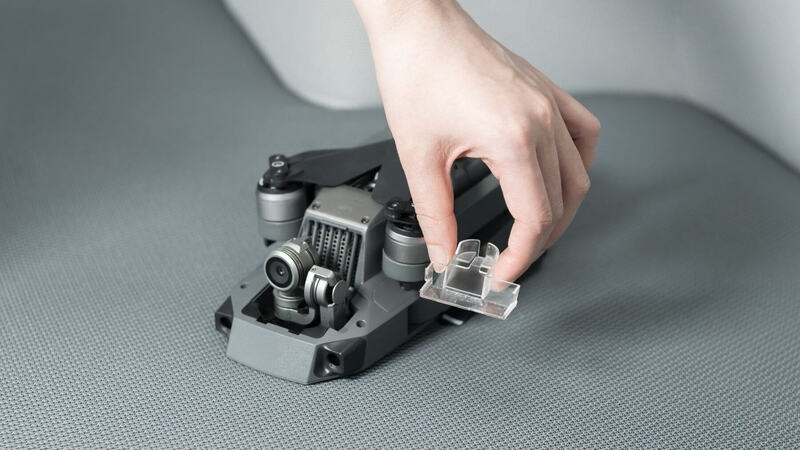 If the gimbal vibrates abnormally, you definitely need to check if any anti-vibration parts such as the vibration absorbing board, dampers, and rubber balls are malfunctioning. 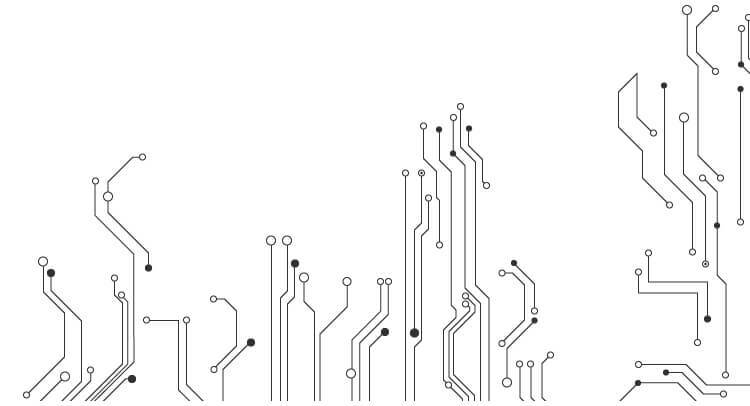 Furthermore, gimbal errors can be caused by environmental factors. 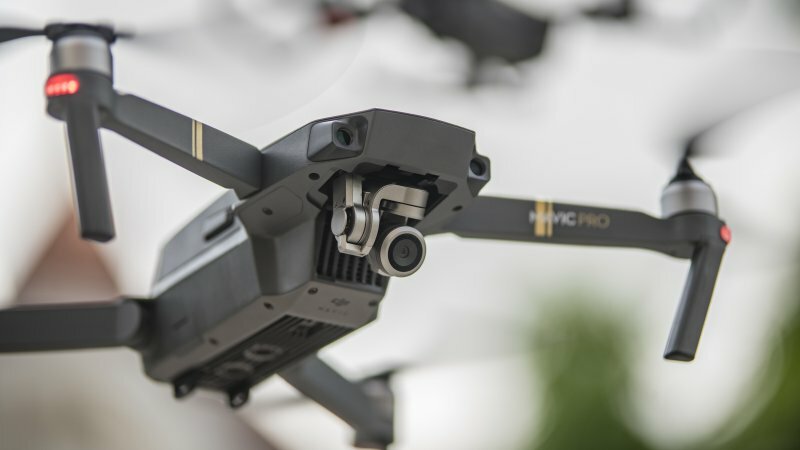 For example, flying in heavy fog or clouds may make the gimbal wet, leading to temporary failure. 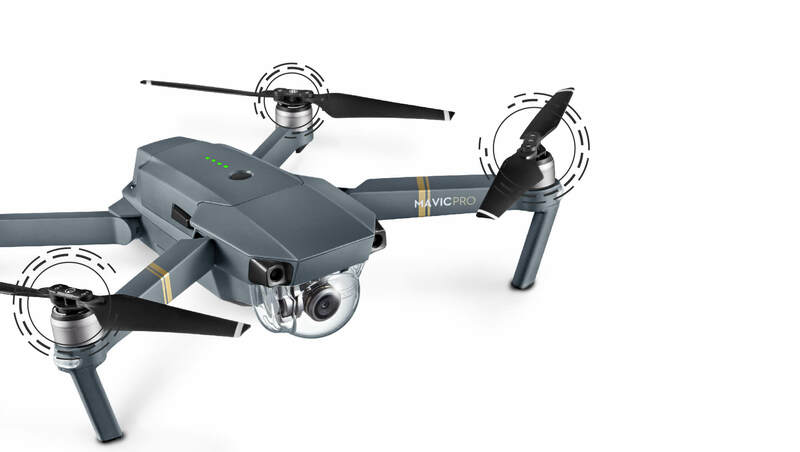 The good news is that you don’t need to worry as the gimbal will recover full functionality once it dries. 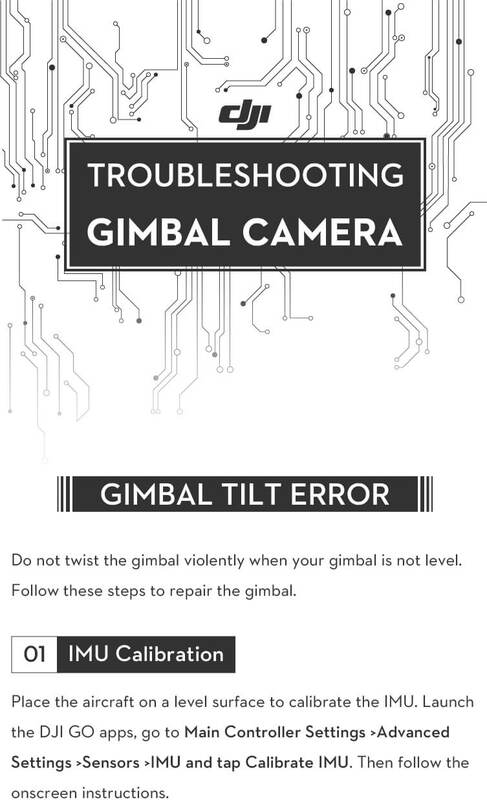 To help you, even more, we have provided more detailed gimbal troubleshooting steps below.